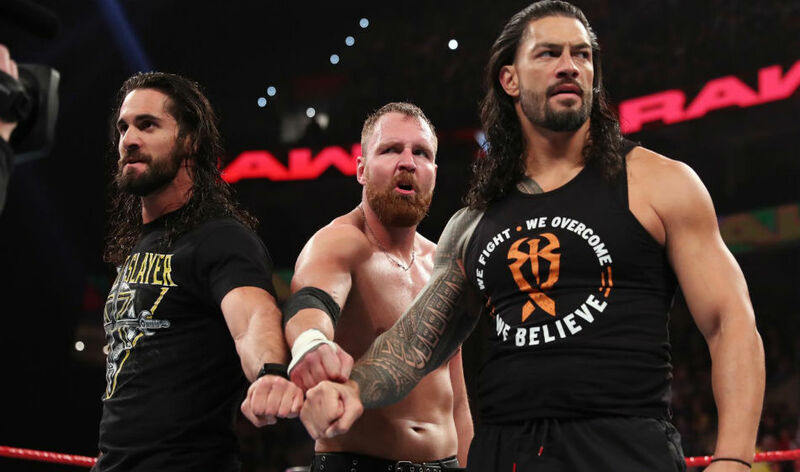 On Monday Night Raw on the 11th March 2019, The Shield started the night by announcing their farewells as The Shield. Suddenly, Paul Heyman came out and started to describe The Beast Brock Lesnar to Seth Rollins. Suddenly, Shelton Benjamin ambushed Seth Rollins from behind. After getting ambushed from behind, Seth Rollins looks to pull a victory against Shelton Benjamin while Paul Heyman is present. 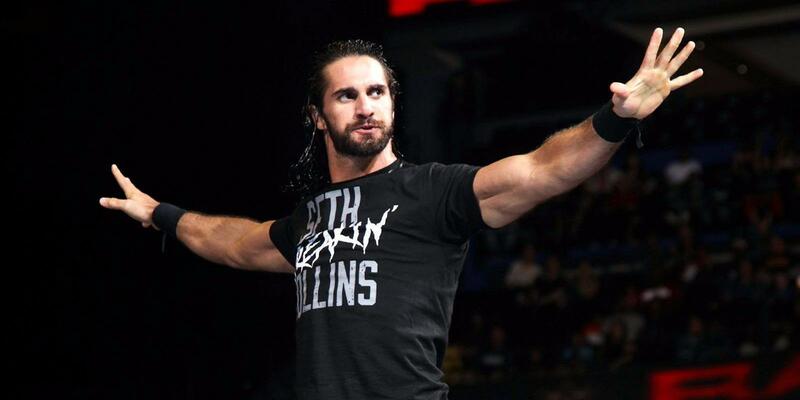 Results: Seth Rollins defeats Shelton Benjamin. After losing his title a few weeks ago, Bobby Lashley meets Finn Balor in the ring for a WWE Intercontinental Championship Match. Lio Rush standing at ringside watching the match. Results: Bobby Lashley defeats Finn Balor and becomes the new WWE Intercontinental Champion. Ronda Rousey starts by announcing how the WWE Universe are complete nobodies. She also mentions how Becky Lynch and Charlotte Flair have no way of escaping her at Wrestlemania. Dana Brooke suddenly comes out and mentions how she's not gonna let Ronda Rousey mention about the WWE Universe the way she did. She also mentions how she's not gonna let Ronda Rousey disrespect the WWE Women's Locker Room. Dana Brooke then mentions how she wants a chance to prove that she is 'Champion' material. Ronda Rousey would suddenly attack her. WWE Raw Tag Team Champions The Revival watch at ringside. Results: Aleister Black & Ricochet defeats Bobby Roode & Chad Gable. Alexa Bliss mentions that she's going to reveal who the host of WrestleMania 35 will be. She mentioned people who hosted WrestleMania before from Kim Kardashian to The New Day. Alexa Bliss tells the WWE Universe that the host will be much bigger than the previous hosts. 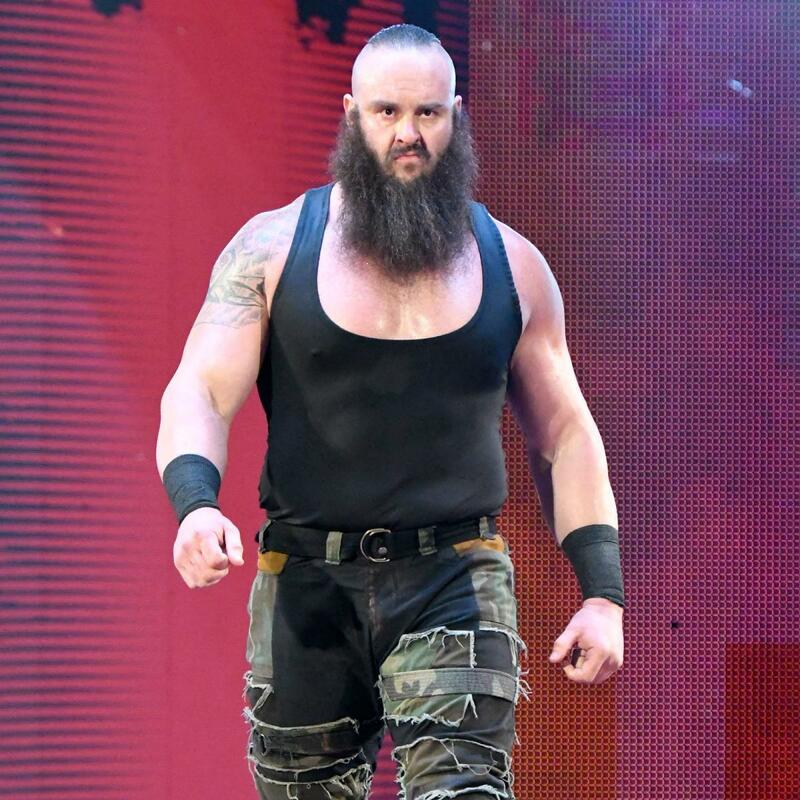 Braun Strowman mentions that Colin Jost better stay away from him at WrestleMania 35. A WWE Worker interrupts and reads a letter to Braun Strowman that Colin Jost wrote for Braun. Braun Strowman suddenly starts to rip it all apart. He would then hand the WWE Worker part of the car he tore apart and told him to tell Colin Jost and Michael Che that they're going to 'Get These Hands'. Natalya starts by saying how she trusts no one except her best friend WWE Hall of Famer Beth Phoenix. Beth Phoenix would then come out to support her best friend Natalya. 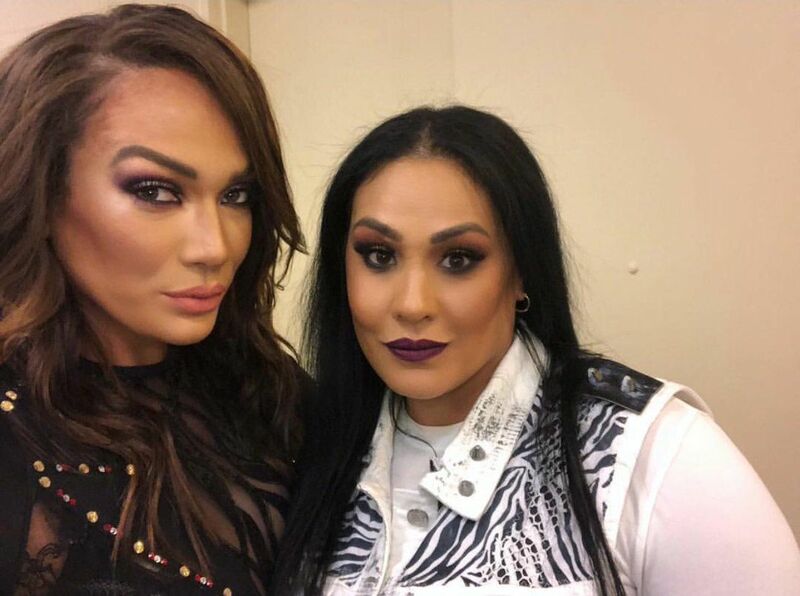 Tamina would have Nia Jax's back at ringside as well. 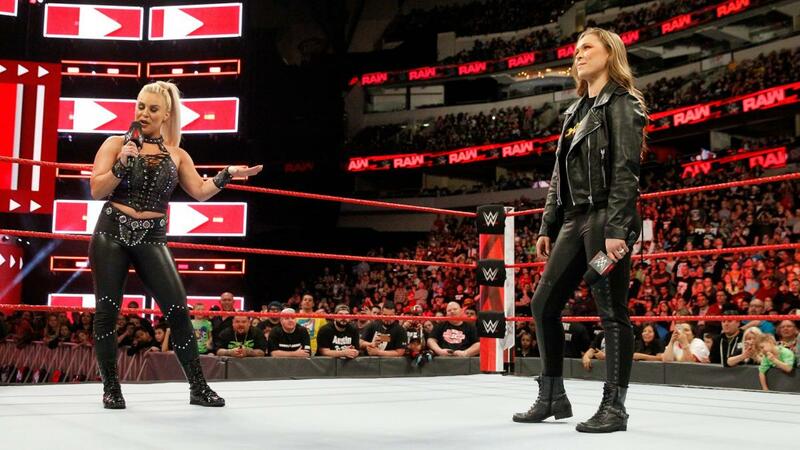 Results: Nia Jax defeats Natalya via disqualification. After the match, backstage Nia Jax & Tamina would start to attack the WWE Women's Tag Team Champions Sasha Banks & Bayley. Triple H would already be in the ring waiting for Batista to come out. Batista would then come out with some bodyguards. Batista would mention why he quit and that is because of Triple H.
He also demands that he wants Triple H at WrestleMania. Triple H would then accept a match at WrestleMania. Triple H chose their match to be a No Holds Barred Match. 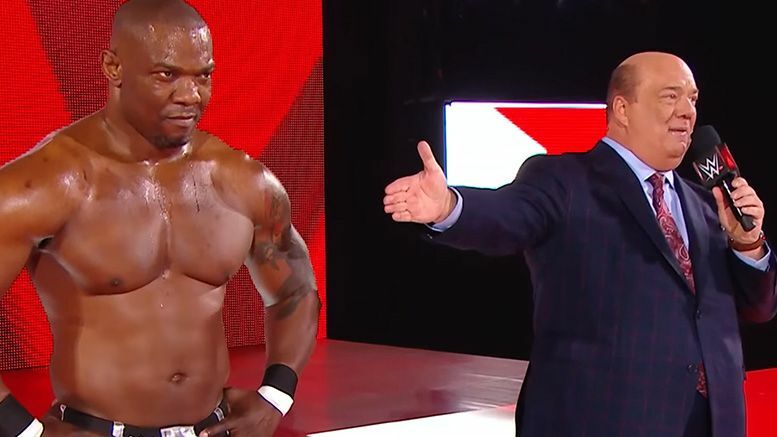 This match being Kurt Angle's last match on Monday Night Raw, Kurt Angle looks to win a victory against Apollo Crews. 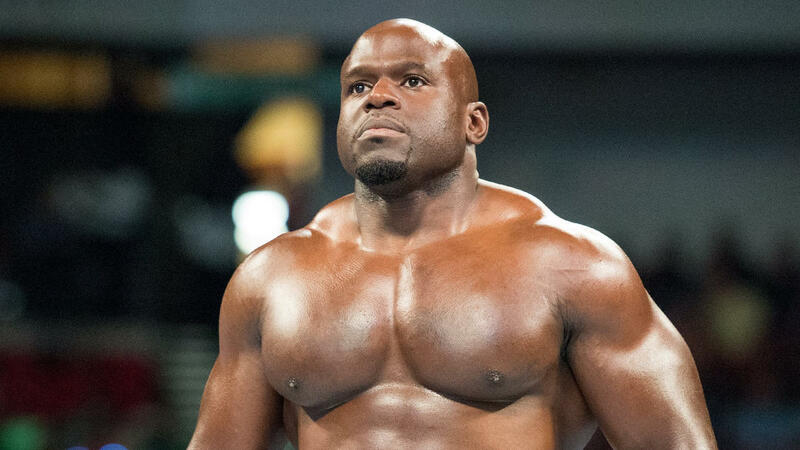 Results: Kurt Angle defeats Apollo Crews. 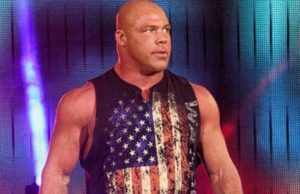 After the match, Kurt Angle announces where he wants his farewell match to be. And that is none other than WrestleMania 35. 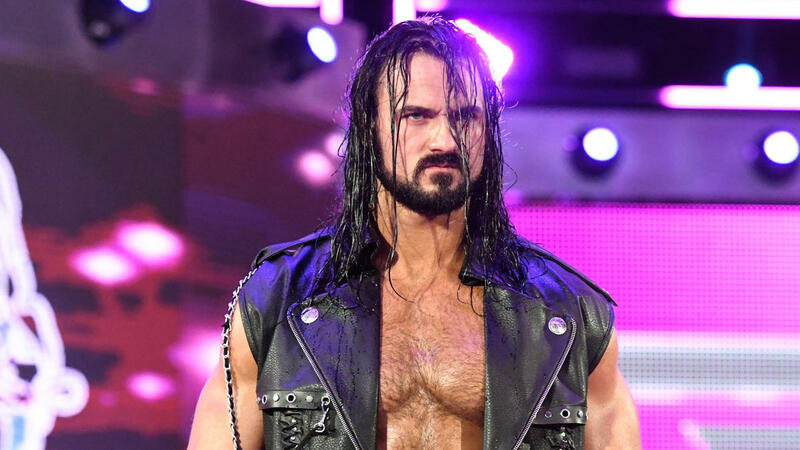 Attacking Roman Reigns, Dean Ambrose demanded a match against Drew McIntyre and he got it. What do you think about those matches and results?